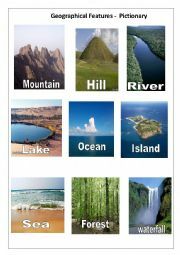 This is a simple printable helps you to teach Geographical Features. I hope ypu like it. Is food a problem ? How? This is a nice comprehension passage. ask sts to read, discuss and answer. It includes a key . :) Hope u like it. 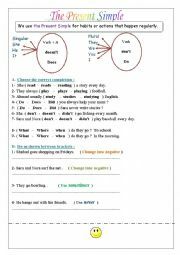 It is a simple worksheet. You can use it as an application after explaining the lesson. 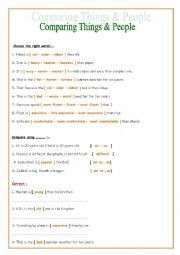 This a simple worksheet. you can use it after explaining the lesson. 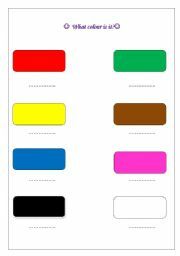 It is a very simple printable to teach beginners colours. I hope you like it . It is the first one. It is a two-sheet printables. 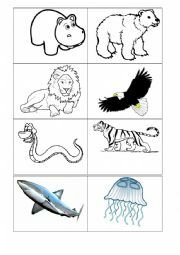 The first page is pictures and the second is the names of animals. First you need to cut the pictures and the names of animals. Second, give each groups the cards and ask them to match. 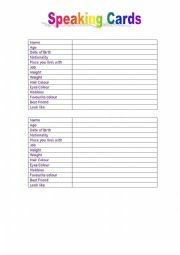 This game is helpful to sts when they learn chores. I would like to thank Edite Tentere who designed this template. Hope you like it. This game is helpful to sts when they learn clothes. I would like to thank Edite Tentere who designed this template. Hope you like it. This game is helpful to sts when they learn deadliest animals. I would like to thank Edite Tentere who designed this template. Hope you like it. 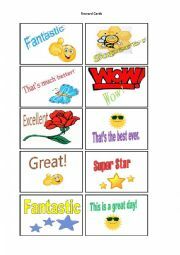 This powerpoint helps you to teach superlative adjectives. There are a quiz and a timer inside. ;) Hope you like it. Hi, This is a very simple smartboard. It helps sts to learn clothes. This a simple smartboard lesson about the Present Continuous.